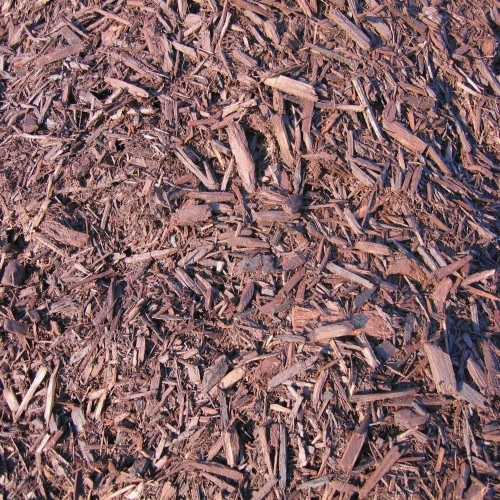 Our company has been one of the top rated experts for designing and installing stone and mulch beds for properties around the Brighton area for decades. View some of the pictures below of awesome projects that we have done in the past, so you can get a much better idea of what we truly are capable of. 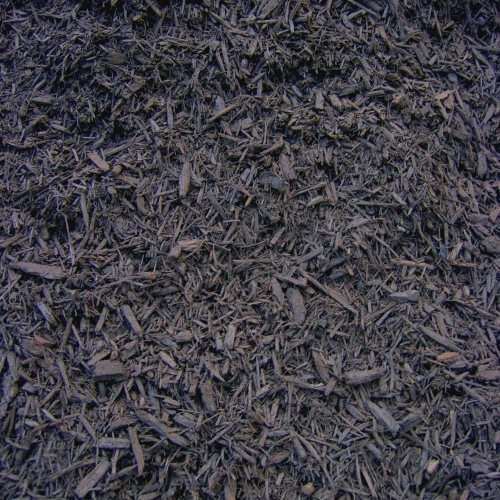 There are a wide variety of mulches and stones that are available for you to choose from. 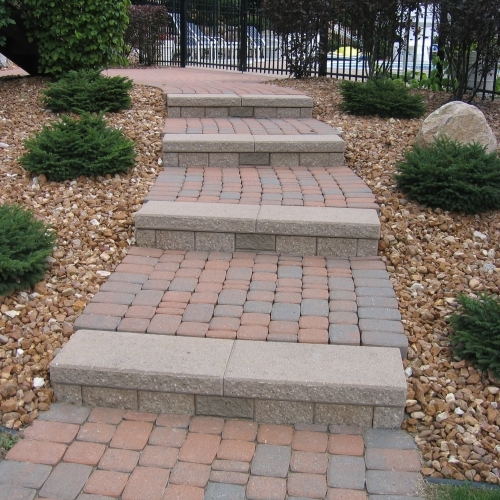 These will help you figure out the exact look and feel that you really want for your residence. We can deliver these products to your location, so give us a call today and one of our team members can walk you through each and every one of the options that are available! 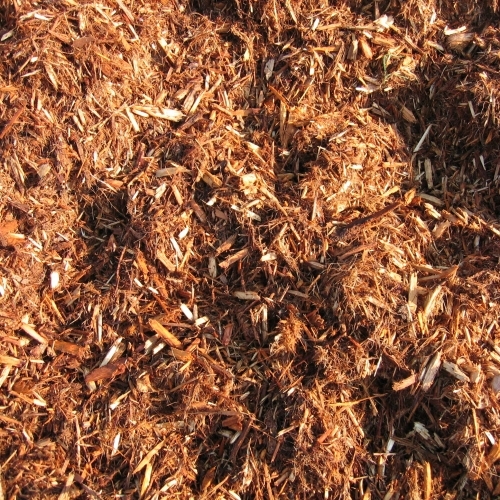 and there wasn't any evidence of any mulch anywhere on the grass or on my driveway!" for existing landscape. Very appreciated"
I was unexpectedly putting my house on the market and needed to have the job completed within 2 weeks. Josh came out 2 days later and spent over an hour constructing a detailed plan. He then scheduled the work to be completed the following week. Due to rain, my job was delayed by only one day, and the office staff did a great job of keeping me informed. I left my house at 8:00 a.m. and returned at 5:00 p.m. to find the job completely done! It was a beautiful job and the attention to detail was perfect. I am a very satisfied customer and would highly recommend Todd's without hesitation. Thanks to Josh and his crew!"